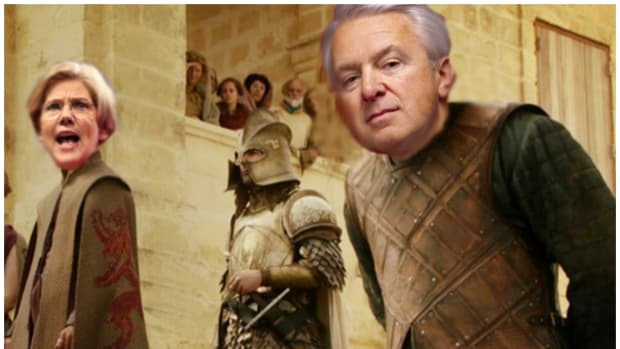 Like a cat playing with a very dead bird, everyone seems a little sick of beating up on the metaphorical remains of Wells Fargo CEO John Stumpf. The one-handed, no-hope head of the country&apos;s second-largest bank is essentially waiting to be released into the sweet mercy of early retirement. 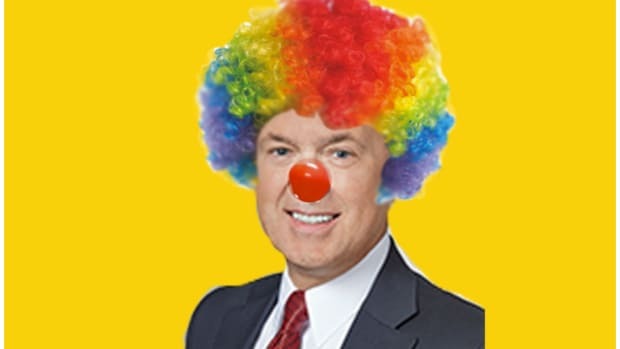 After seeing its reputation torpedoed and stock price kicked in the nuts, it seems hard to envision Stumpf lasting out the year in his job. 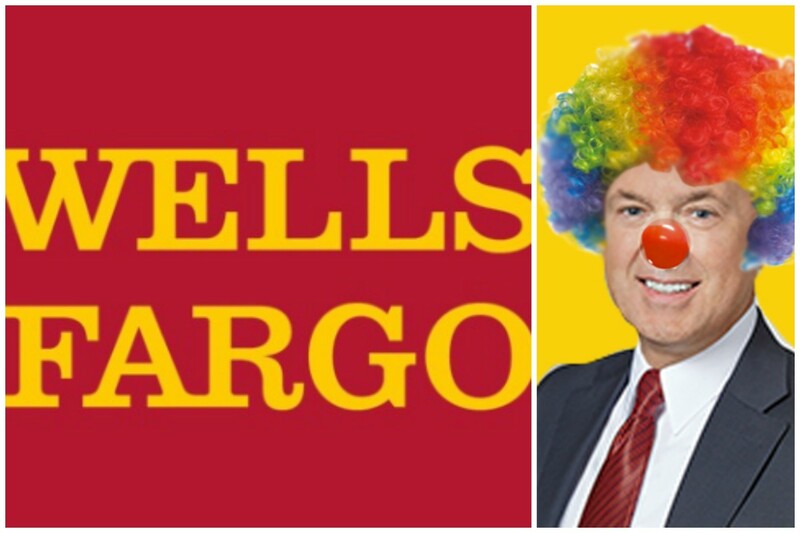 But what is less clear is who will take over once Wells Fargo dumpfs Stumpf. 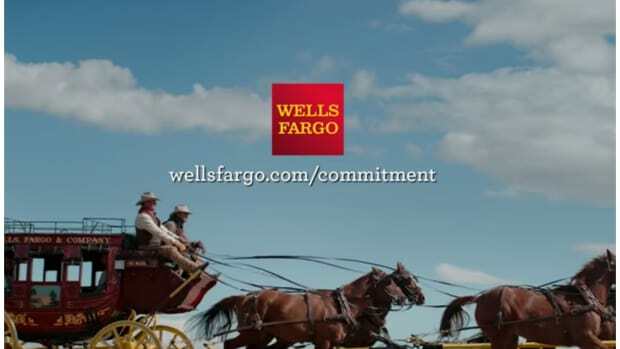 More top executives at Wells Fargo will report to President and Chief Operating Officer Tim Sloan, the company announced Monday, a move that comes amid the ongoing fake accounts scandal that has led to calls for the resignation of Chief Executive Officer John Stumpf. The company named three new or expanded roles, all of which were added to the bank&apos;s operating committee, and the creation of a new business group focused on payments, virtual solutions and innovation. Five members of the bank&apos;s operating committee now will report to Sloan, while six members, including Sloan, will report to Stumpf, who leads the committee. The new roles take effect Nov. 1. Ah, so Wells is coalescing at a lower level around a new leader that can shift into the corner office once it finally becomes available. Sounds like a smart way to bring up a fresh face unsullied by the bank&apos;s recent scandals. We&apos;re assuming that Sloan is relatively new to the bank and cannot be easily linked to this whole fraud shitstorm? A 29-year veteran of Wells Fargo & Company, Tim has served as the chief financial officer and was responsible for the financial management functions including controllers, financial reporting, tax management, asset liability management, treasury, corporate development, investor relations, investment portfolios, strategic planning and the company’s corporate properties functions. Prior to that, Tim was chief administrative officer and managed Corporate Communications, Corporate Social Responsibility, Enterprise Marketing, Government Relations and Corporate Human Resources for the enterprise. Ummm, Dafuq? He&apos;s been there longer than Stumpf, was Carrie Tolstedt&apos;s direct report, and oversaw controllers during the time-period that Wells has already admitted it engaged in fraudulent behavior? We don&apos;t know Tim Sloan and we have no ability or right to judge his fitness to run Wells Fargo - in fact, by all accounts the man is a career banker who has risen steadily through the ranks of an organization that one assumes he knows backwards and forwards - but from the public&apos;s perspective, that&apos;s also Sloan&apos;s biggest problem. 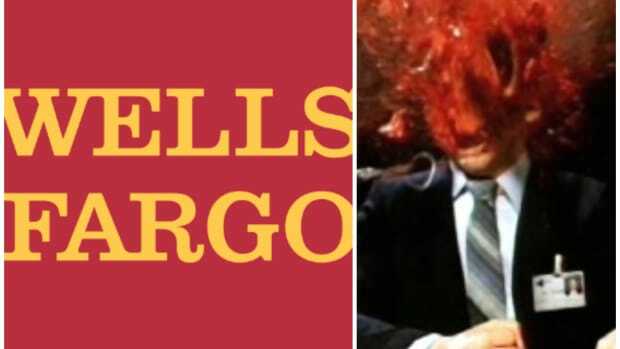 Wells Fargo is going to spend at least the agonizing near future in the crosshairs of every regulator, anti-Wall Street group and opportunistic politician looking to break it up and/or burn it down. 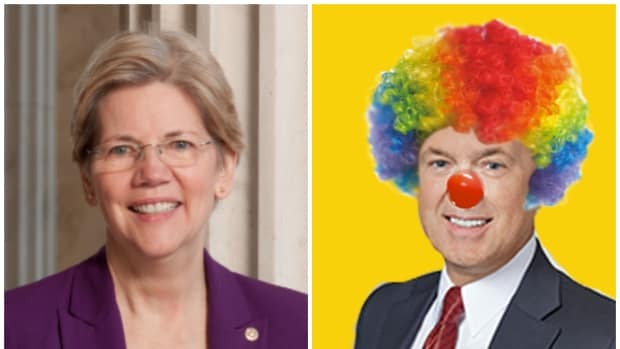 Promoting a guy that had arguably closer ties to the creation of at least 2 million unauthorized accounts, and then acting like it&apos;s a symbol of institutional change, is the kind of thing that makes Elizabeth Warren salivate with righteous rage. When asked if the management changes were related to the phony accounts scandal, Sloan said, "No." But it is related and Sloan is the heir apparent, meaning that maybe only he understands it. 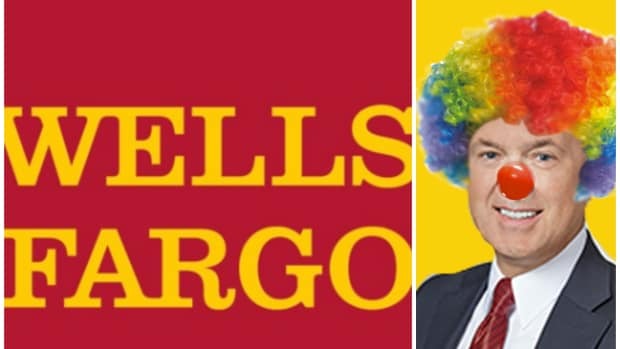 Wells has been at least a full-step behind the pace of the crisis at every turn and Stumpf looked almost unprepared during his wretched appearances before the Senate and the House, so it makes sense that Wells Fargo would misjudge the optics of promoting a guy who they trust rather than a guy who everyone else does.